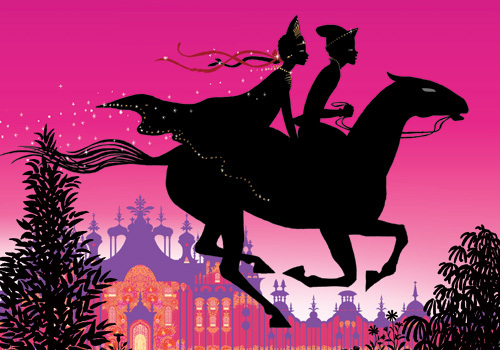 With IVAN TSAREVITCH AND THE CHANGING PRINCESS: FOUR ENCHANTING TALES playing at Animation First this weekend (for tickets go here.) here is a slightly edited repost of the review I ran after the New York International Children's Film Festival ran the film in 2017. It also includes video of the Q&A Mr Ocelot did following the screening. To be honest the tales themselves are very good however since the films are kind of stand alone the linking of them doesn't always work. Still this is a really good film, especially when the stories are being told.